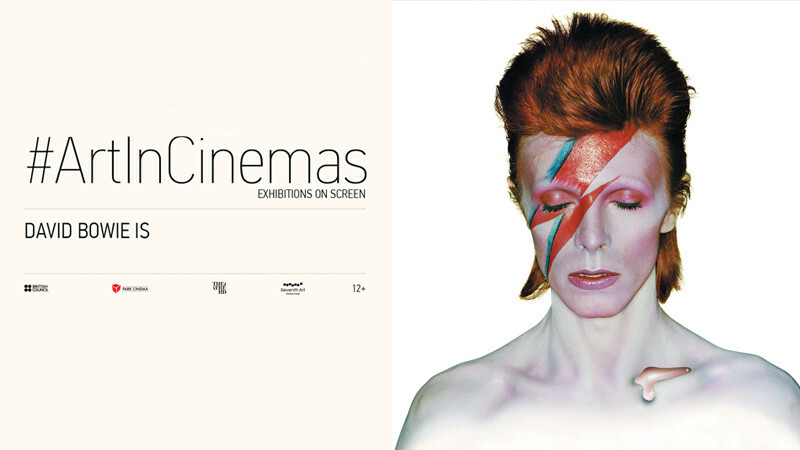 David Bowie is in Park Cinema Flame Towers buy tickets online. Delivery of tickets for the event David Bowie is. Described by The Times as “stylish & outrageous” and The Guardian as “a triumph”, the David Bowie is exhibition was the fastest-selling in the Victoria & Albert Museum’s history, featuring a remarkable collection from the David Bowie Archive, including handwritten lyrics, original costumes, music videos, Bowie’s own instruments and album artwork . First released in 2013, this film takes the audience on a fascinating journey through the exhibition with special guests and expert insights revealing the creativity and evolution of Bowie’s ideas.